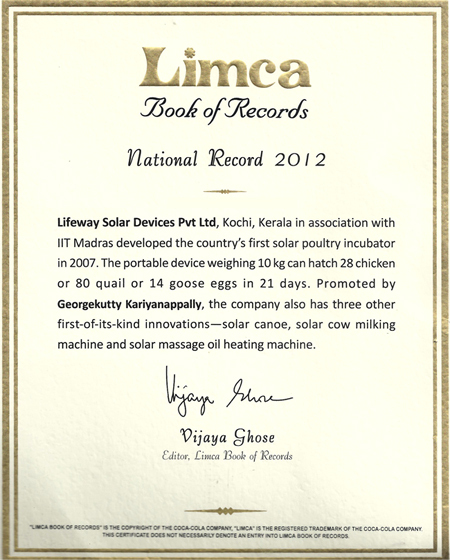 A most cost effective Solar Cow Milking Machine manufactured by us. 6 Cows can be milked in the morning and in the Evening. 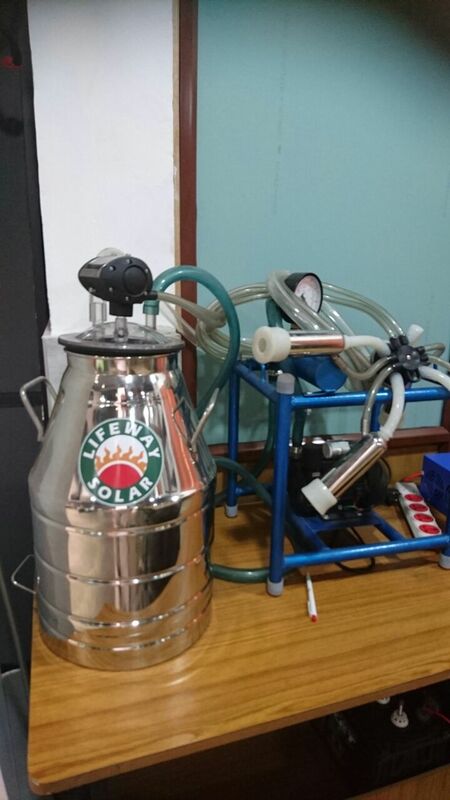 Clean and Hygienic milking in villages are possible especially where Animal husbandry projects are running by villagers.